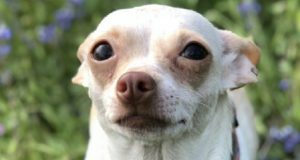 OAKHURST — It’s hard to find a family that hasn’t been somehow touched by cancer. 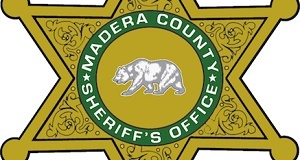 One of the beautiful things about Eastern Madera County (EMC) Relay For Life is that it gives people a chance to come together for a day of concentrated celebration to honor survivors of the disease, and remember those who’ve been lost to its consequences. Despite the serious core nature of the event, this is a fun, energy-packed day of action and education, and the quietly meditative Luminaria Ceremony is unforgettable. Funds raised help the American Cancer Society attack cancer in dozens of ways, each of them critical to achieving a world without cancer – from developing breakthrough therapies to building supportive communities, from providing empowering resources to deploying activists to raise awareness. Time to get started. Kick off the event by honoring everyone who’s been affected by cancer and everyone who has contributed to the success of this year’s Relay season. 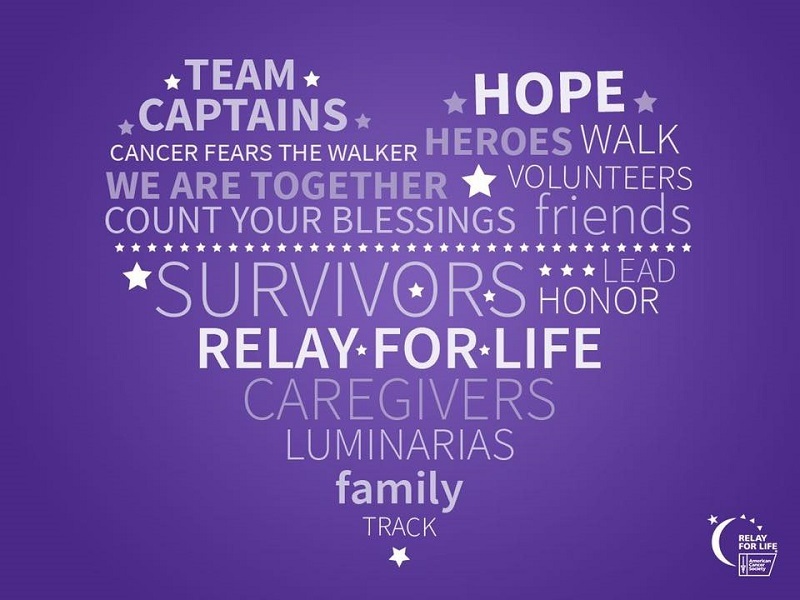 Survivors and Caregivers are the heart and soul of Relay For Life events. Honor their strength and courage with every step they take. It doesn’t matter if you were diagnosed 10 days ago or 10 years ago, you can walk while everyone gathers together to cheer you on. 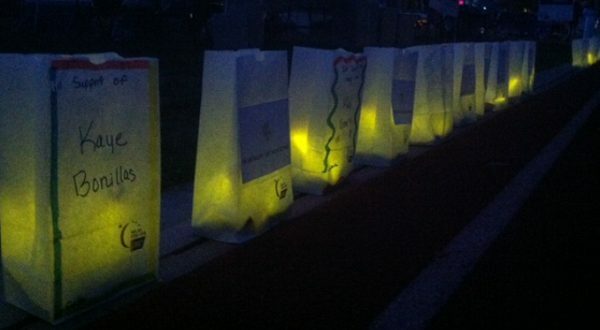 During this ceremony participants represent everyone touched by cancer with a Luminaria. Each light represents a life—a life taken by cancer, a survivor of cancer, or a support for a person still fighting the disease. It’s a powerful demonstration that gives people the opportunity to grieve but also offers comfort and hope. The closing ceremony is the time to commit to take action and help lead the fight for a world free from cancer. It’s a time to celebrate what we’ve accomplished together and a time to unify for the work that needs to be done moving forward.